His latest collection of poems, "Brown," was released in April. Many of its pieces meditate on his childhood years in Kansas. 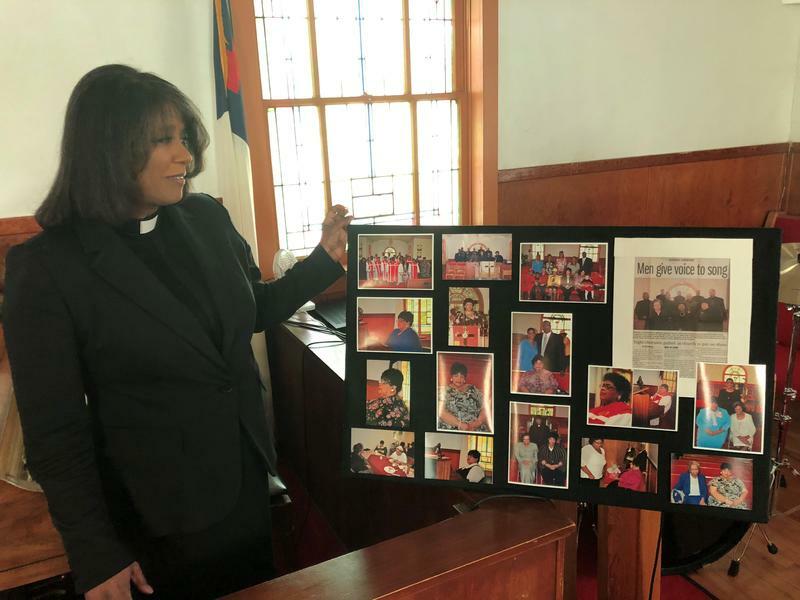 Young attended St. Mark’s African Methodist Episcopal Church — the same church as Linda Brown, known as the schoolgirl at the center of the landmark Brown v. Board of Education of Topeka case. Her father, Oliver Brown, was a plaintiff in the lawsuit and a pastor at the church. A portion of the titular poem of Young's book "Brown" honors Linda, who died in March at the age of 75. Meeting Linda Brown was both a historic and a personal moment for Young. John Steuart Curry's mural "Tragic Prelude" is located at the Kansas State Capitol building in Topeka. 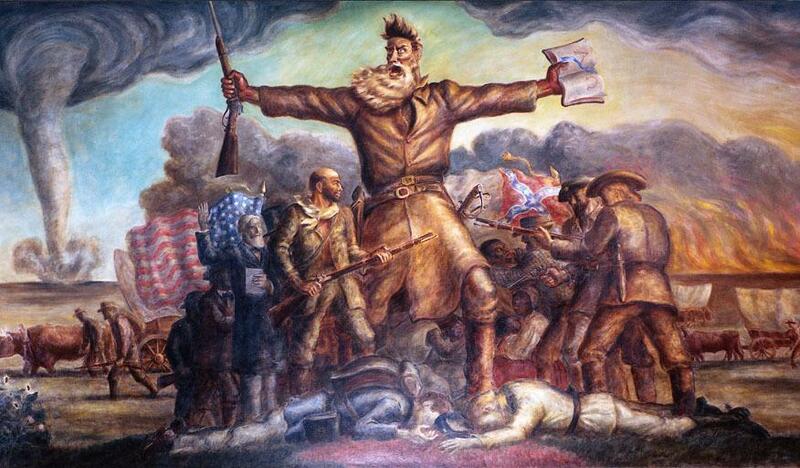 Abolitionist John Brown is depicted in the forefront. Young also felt history coming to life when he saw John Steuart Curry's mural “Tragic Prelude” — the John Brown mural — on school field trips to the Kansas State Capitol. Painted in 1938, the mural depicts a historic montage of Bleeding Kansas. A rifle-wielding Brown stands front and center over corpses, while a tornado approaches in the background. Besides Linda Brown and John Brown, the collection's title also refers to James Brown, while also exploring what “brown” means as a color. Growing up in Topeka presented its own kind of challenges. “It was both like being black anywhere and being quite different," said Young. 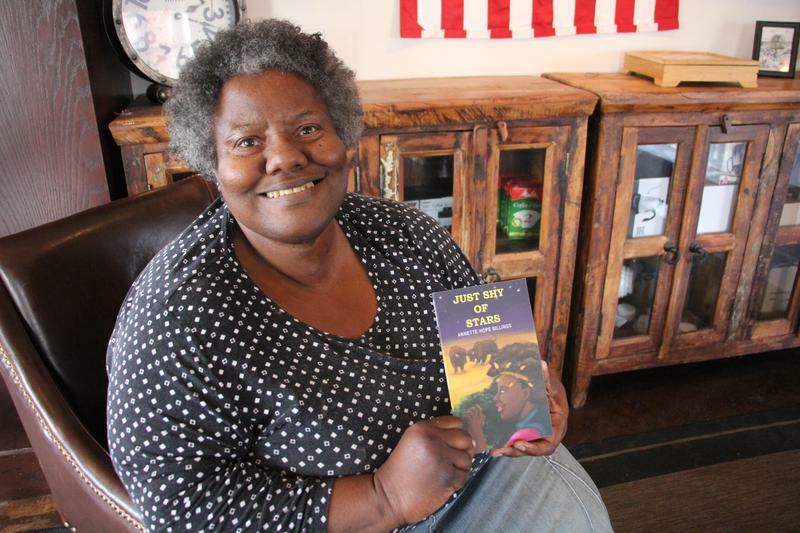 "I definitely experienced a very specific kind of racism that the book tries to contend with. There's a lot of poems about playing sports, for instance." One of Young's poems touches upon his experience playing for an all-black baseball team in the 1980s and winning the division championship. "The opposing team, who was majority white, their parents pretended they forgot the trophy," said Young. "Because they couldn't stand to give it to us." It was a profound moment that made Young think about the relevance of racism in the modern world. "It was very much the kind of thing you see play out in broader sports even now," he said. "So I really wanted to juxtapose my experiences playing sports with Hank Aaron and the hate mail he got for beating [Babe] Ruth's record." Young said there’s still a strong connection between his current career as director of the Schomburg Center in Harlem and his memories of Topeka. Segment 1: Poetry Editor for The New Yorker was influenced by childhood in Topeka. 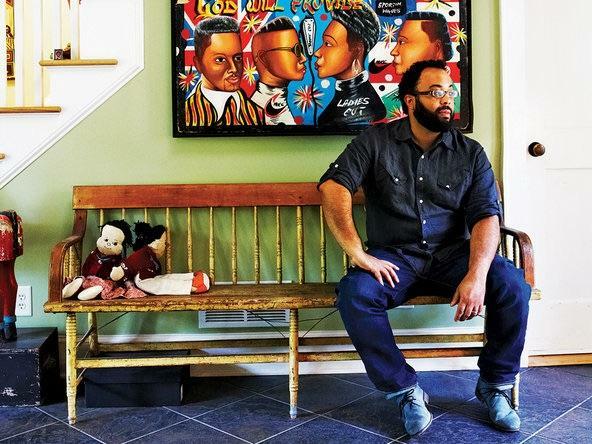 Kevin Young's latest collection of poems Brown reminisces about his childhood in Kansas and how figures like Linda Brown, James Brown and John Brown have made an impact on both a historic and personal level. Funeral services were held in Topeka on Thursday for civil rights icon Linda Brown, the schoolgirl at the center of the landmark Supreme Court case that declared school segregation unconstitutional. 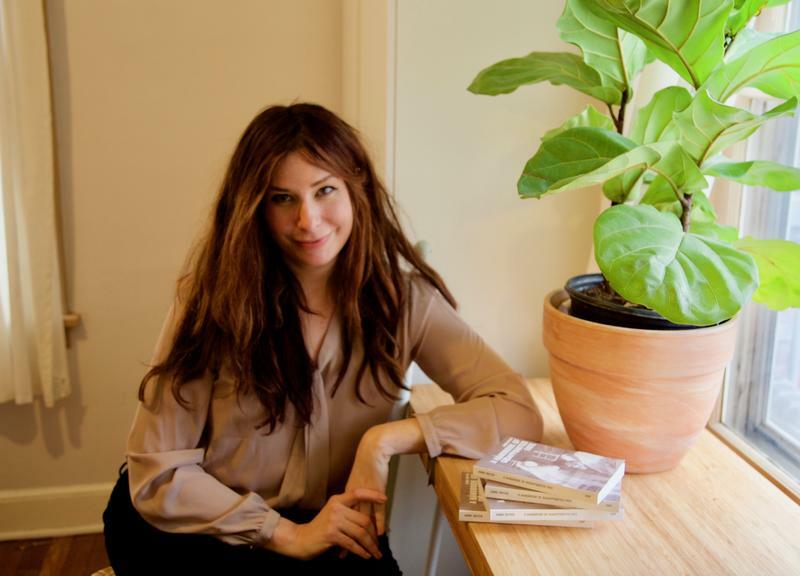 Kansas City poet and essayist Anne Boyer, who teaches writing at the Kansas City Art Institute, is among this year's winners of the Whiting Award, a prestigious honor that comes with $50,000. The awards, presented to emerging writers, "are based on the criteria of early-career achievement and the promise of superior literary work to come," according to the Whiting Foundation. Boyer is one of ten winners announced Wednesday evening at a ceremony in New York City. Annette Billings says poetry isn’t about precious kittens and pretty flowers. Rather, she says, the form often calls for much harder, more controversial subject matter.